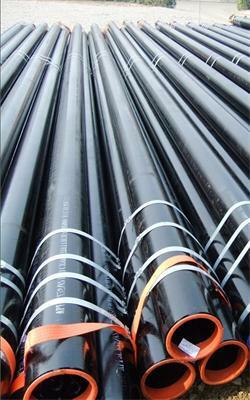 High-frequency resistance welding steel pipe, welding pipe and ordinary welding process is not the same, the weld is made of the base metal melt from the body, the mechanical strength is better than the general pipe. 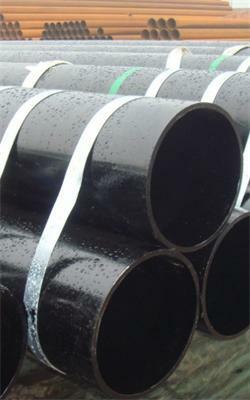 Smooth appearance, high precision, low cost weld high and small, favorable 3PE anti-corrosion coating. 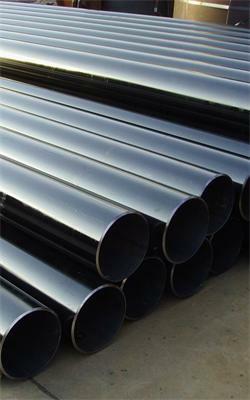 There are significant differences in the welding methods between high frequency welded pipe and submerged arc welded pipe. As the welding is done instantly at high speed, the difficulty of ensuring the quality of welding is much higher than that of submerged arc welding. Delivery time is short and catch up our work. The order is with happy,looking forward to next. There is a little crack on inside. Quality is better than other suppliers.